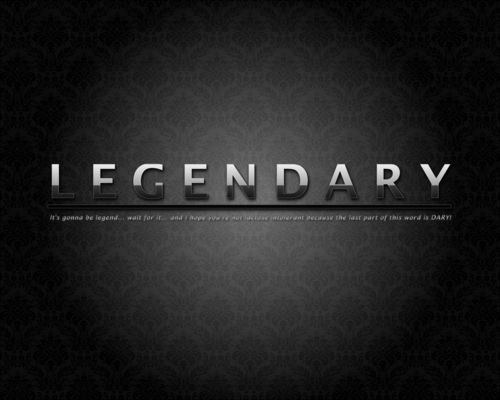 Barney Stinson. . HD Wallpaper and background images in the How I Met Your Mother club tagged: how i met your mother barney stinson neil patrick harris suit. 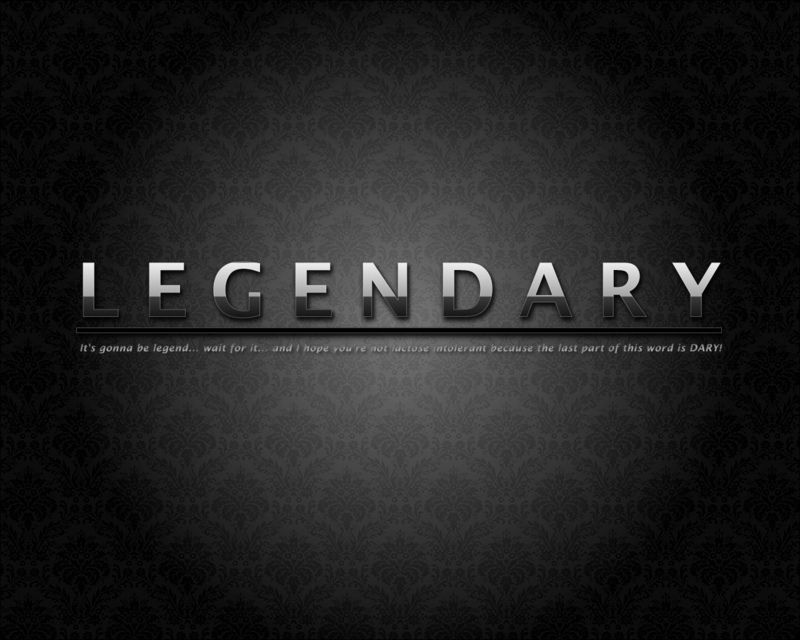 audience say it with me "LEGENDARY"